All the information presented on our web site regarding our school, experience, and staff is accurate. 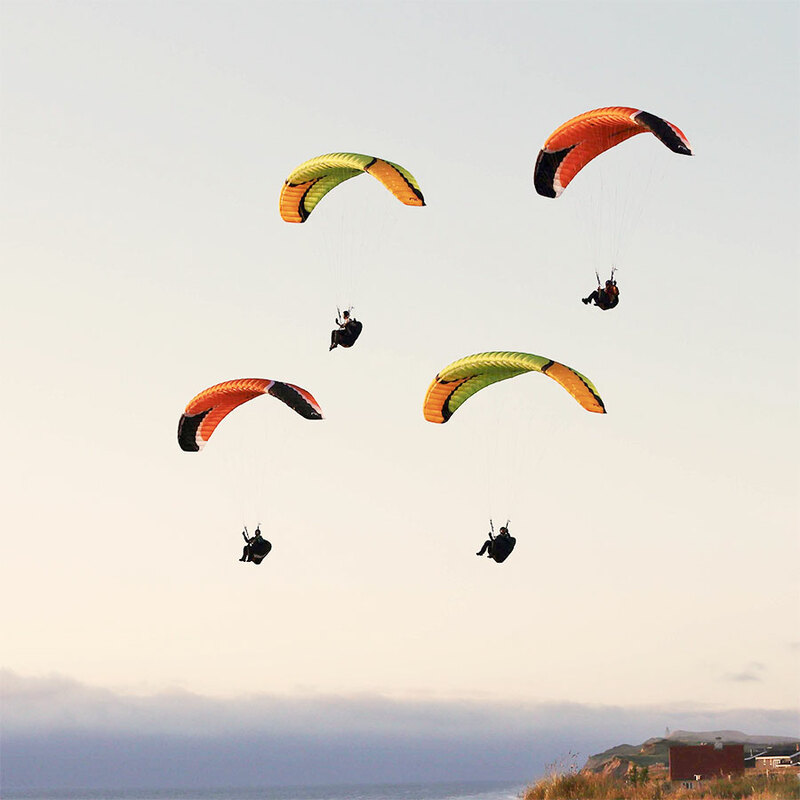 We are dedicated to customized state of the art paragliding instruction in all paragliding disciplines. Our goal is to continuously evolve. Our talented and innovative staff of paragliding instructors from all over the world drive our evolution consistently contributing to our educational programs. We take safety very seriously. A primary goal is to reduce our exposure to risk, and maximize enjoyment. We are always searching for what can we do better to meet or exceed the expectations of our students, and help them build a solid foundation of knowledge and skills to enjoy our sport. We strive to bring our values and passion for teaching people to fly with us everywhere we go.